This morning, Nintendo and The Pokémon Company gave the public the first look at the upcoming Pokémon Sun and Pokémon Moon. https://youtu.be/Kn25hijDL7c Taking place in the Hawaii-like Alola region, Pokémon Sun and Pokémon Moon aren’t really reinventing the wheel, but everything looks nice. Characters have more realistic proportions, areas look a bit larger, textures look a bit sharper and trainers are seen throughout the battle. Like the other 3DS Pokémon games, the 3D is limited. Out of all the new Pokémon, we only see the first forms of the starter Pokémon and the two cover legendaries. 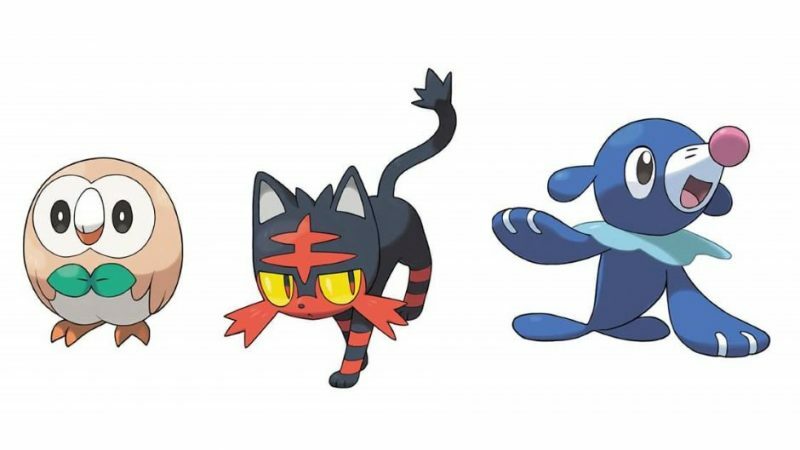 You’ll be able to choose between the fiery Litten, the playful looking Popplio and the awesome looking Rowlet. The cover Pokémon, the sun lion and the moon bat have not been officially named. 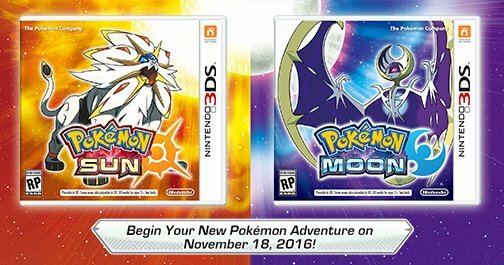 Pokémon Sun and Pokémon Moon release Friday, November 18th worldwide for the Nintendo 3DS family of systems.